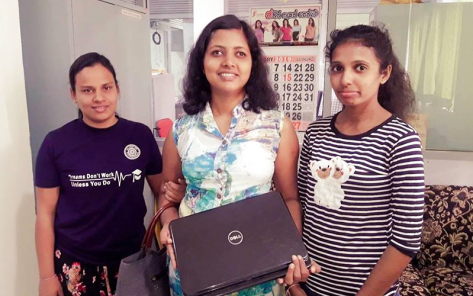 Ms. Kaushalya Jayasinghe, a former officer at the Department of Immigration and Emigration donated a laptop computer to the Center for Student Welfare and Counselling of the Faculty of Humanities and Social Sciences. 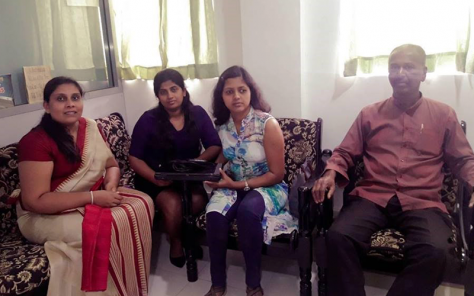 With the coordination of the center, this laptop was donated to a differently abled undergraduate of the faculty. Dr. Sunil Rajaneththi, Mrs. Kaushalya Jayathilake, Students Counsellor; Mrs. Sachini Madushani participated in this occasion.